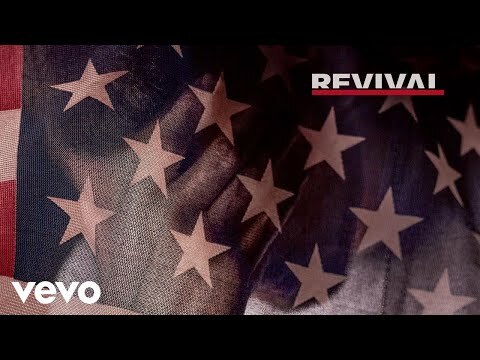 If you listened to the new Eminem album, make your Revival review by ranking all the songs from best to worst. 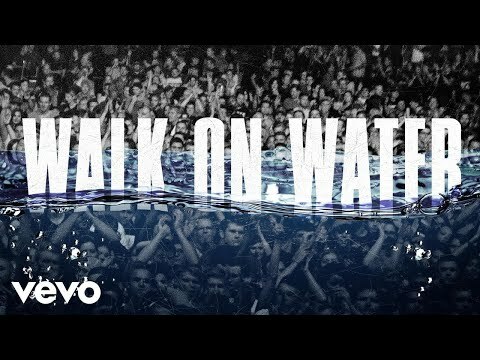 The ninth studio album from the one of the greatest rappers features Eminem singles, like "Walk on Water" featuring Beyonce and "River" featuring Ed Sheeran. 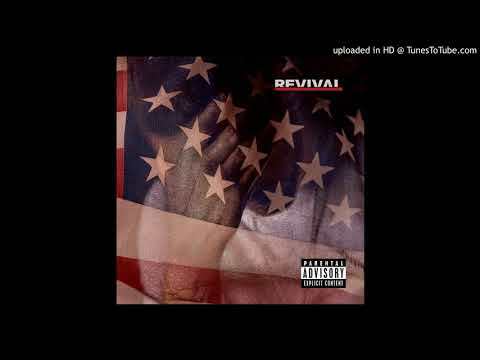 What are the best songs on Revival? 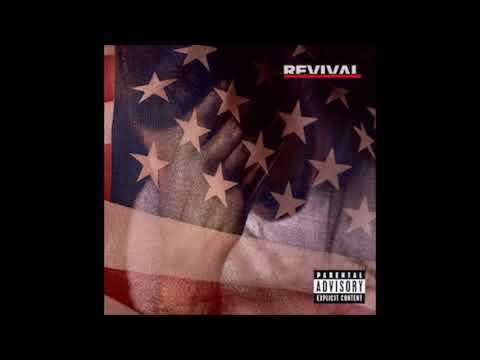 Vote up the best tracks on Eminem's album Revival. How does his new songs compare to older Eminem songs? 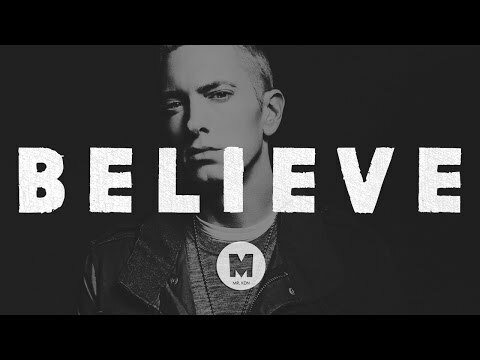 Be sure to also check out the best songs featuring Eminem for more hip hop and rap music.